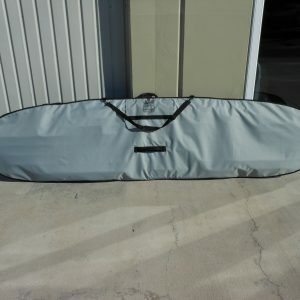 Stock board bags for surf SUP, SUP, longboards and surfboards. Additionally we specialize in all types of custom boardbags. 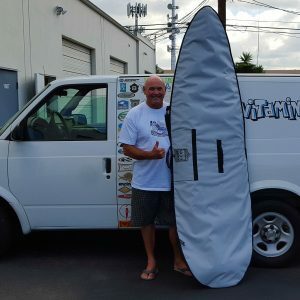 Including surfboard bags, SUP board covers, prone paddleboard bags, windsurf bags and more. 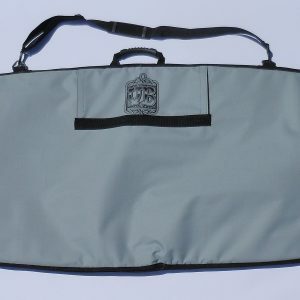 Also custom surfboard travel bags, double SUP travel bags and coffin longboard bags. 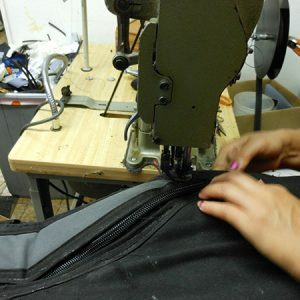 All our boardbags are made at our factory in Costa Mesa, California. Also boardbag repair services are provided. Including zipper slider replacement, complete zipper replacement, seam restitching, patch sewing and more. 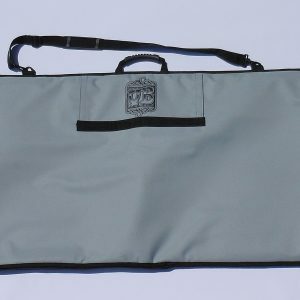 Get more information on our custom boardbags here or take a look at our website blog to see more types of board bags.